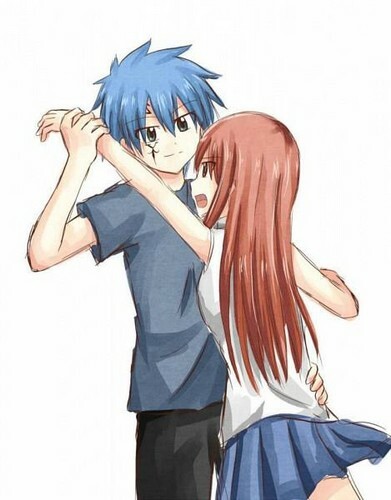 Jellal X Erza <3333. This pic is one of my favs.... Wallpaper and background images in the fairy tail club tagged: fairy tail jellal erza. oh my god so cute!! !